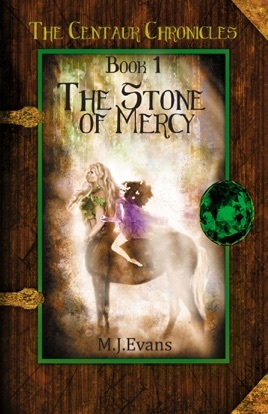 The Stone of Mercy is the Award-Winning first book of the Centaur Chronicles series. 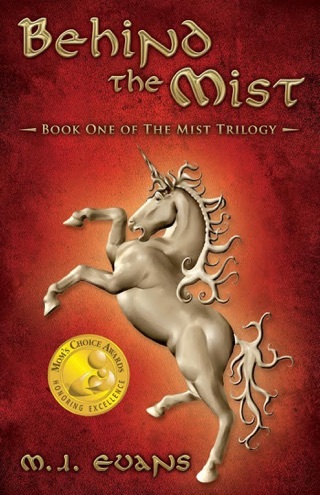 It was awarded the first place/gold medal from the Feathered Quill Book Awards for Juvenile/Young Adult fiction and the Silver Medal from the Literary Classics Book Awards. It has also been awarded the Five Star Award from the Reader's Choice Awards. "Be it known throughout the land that the rightful heir to the throne of Crystonia will be the wearer of the Silver Breastplate with its four Stones of LIght: The Stone of Mercy, The Stone of Courage, The Stone of Integrity and The Stone of Wisdom." By tradition, the ruler of Crystonia will be the one in possession of the Silver Breastplate. Yet the rightful heir has not appeared and the throne that sits atop Mount Heilodius has stood empty for a century and a half. 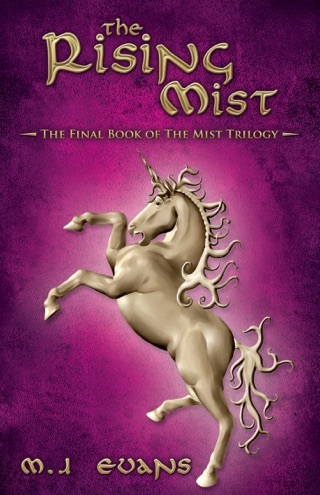 The kingdom is being torn apart as the biggest and strongest races battle for control. Even the herd of peace-loving Centaurs has splintered into two factions, one awaiting the promised bearer of the breastplate, the other seeking power and control over the land. Unbeknownst to all but a very few, the Silver Breastplate has been created. 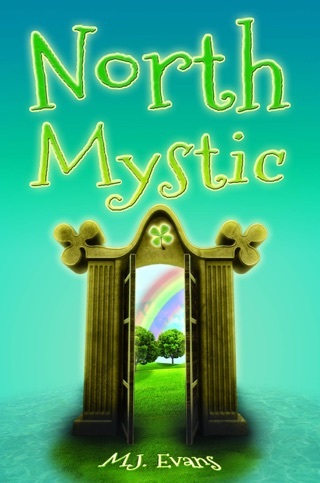 In due course, it is presented to a sixteen-year-old Duende girl named Carling, one of the tiny descendants of the fairies that once filled the land. But the silver breastplate is not complete. In order for its wearer to have the skills to rule the land righteously, the young Duende needs to find the four stones of light that are needed to finish this magical source of power and authority. This is the riveting story of Carling's quest. 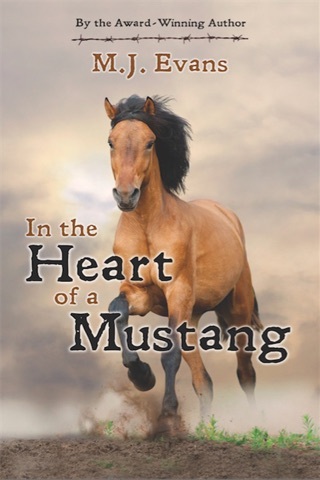 She, along with her friends, must risk their lives to save their land and fulfill the assignment given to them to complete the silver breastplate. 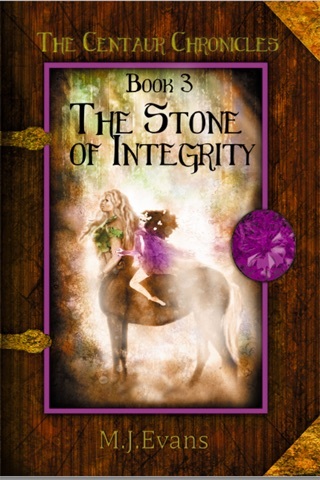 Award-Winning Author M.J. Evans takes the reader on another fantastic adventure. 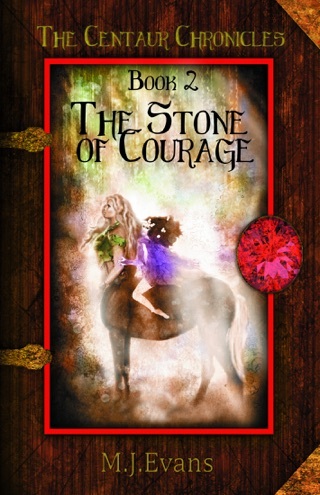 Immerse yourself in her fantasy world of Centaurs, Cyclops, Ogres and the Duende.